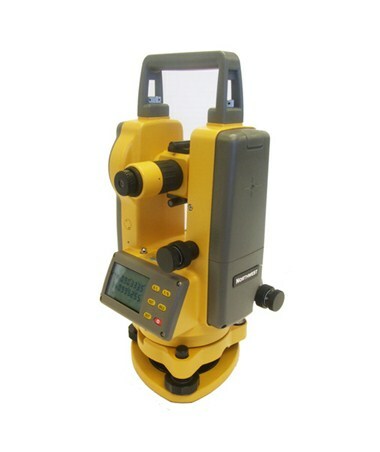 With a five-second angular accuracy, the Northwest Instrument 5" Digital Transit-Theodolite (5 Second Accuracy) is capable of precisely measuring angles in horizontal and vertical planes. For a more accurate measuring experience, it features a four-second resolving power and an advanced glass encoder. Plus, this survey tool's telescope gives a 30x magnification. 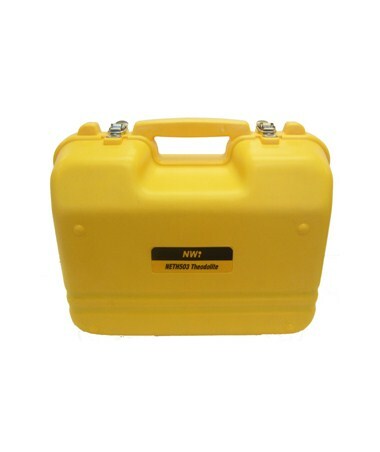 This Northwest survey tool uses an optical plummet and has an aperture of 1.8 inches that ensures the most precise and reliable measurements. 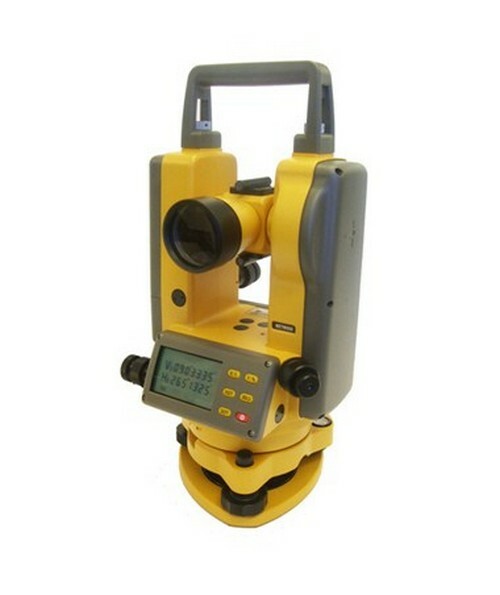 It has an integrated tilt sensor that monitors shifting and errors in vertical angles. Also, the reticle illumination allows working under low light conditions. In addition, data transfer is easier with the RS232C serial port. 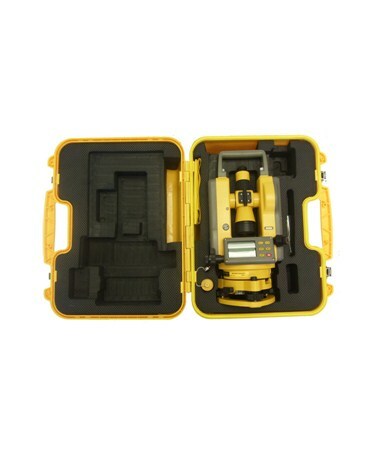 Using four rechargeable alkaline batteries, this instrument operates up to 40 hours with continuous use. 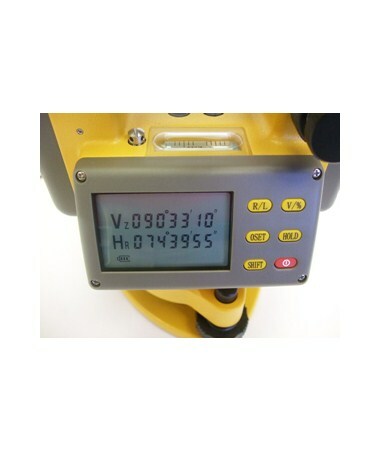 It also has a Dual LCD display for quick and easy digital readout of both horizontal and vertical angles. In addition, it backed-up with one-year manufacturer's warranty.